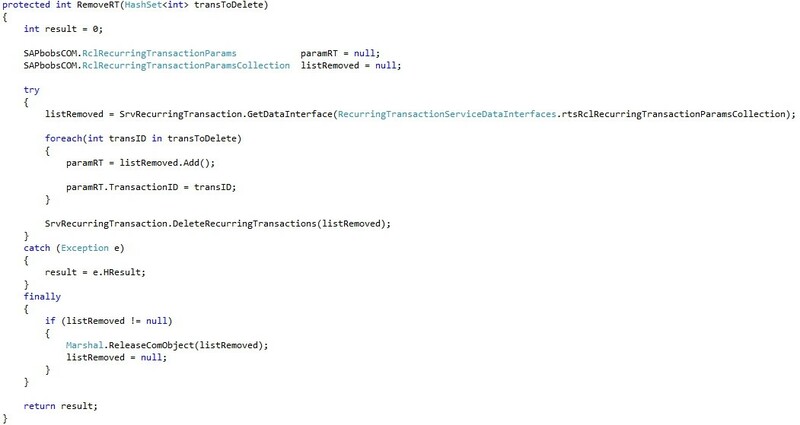 Have you heard about the “RecurringTransactionService” Object yet? We in SAP Business One Support think you might like to know more about this! We know that certain business transactions are repeated on a regular basis. 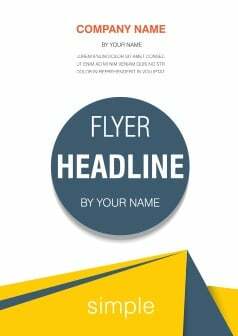 For example, every month a company orders a stack of photocopy paper from their vendor. In SAP Business One, you can define templates for such recurring transactions using regular sales and purchasing document drafts. The templates contain the required business partner, item, accounting, and shipping information as well as the recurrence details. Get a list of all available recurring transactions. Get information about a particular recurring transaction. Remove a set of recurring transactions. 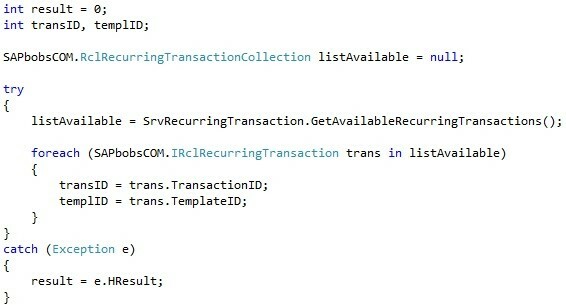 Execute a set of recurring transactions. 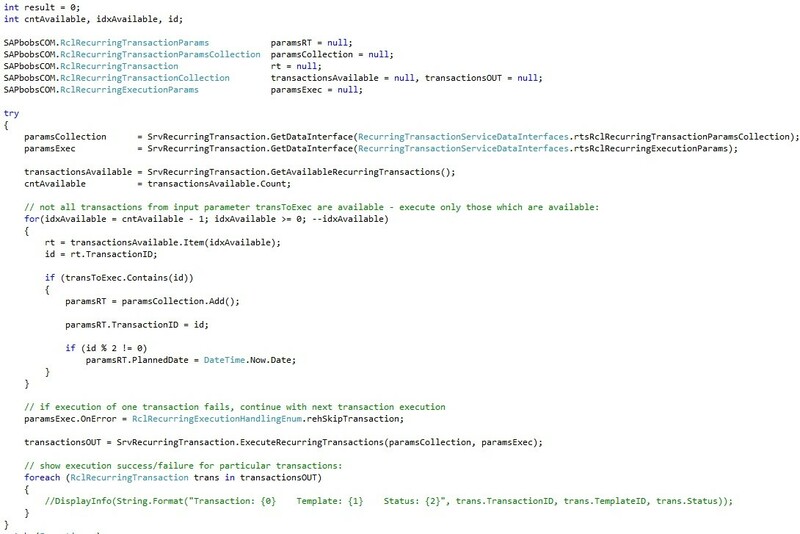 You can copy these code snippets from the original SAP Community article. 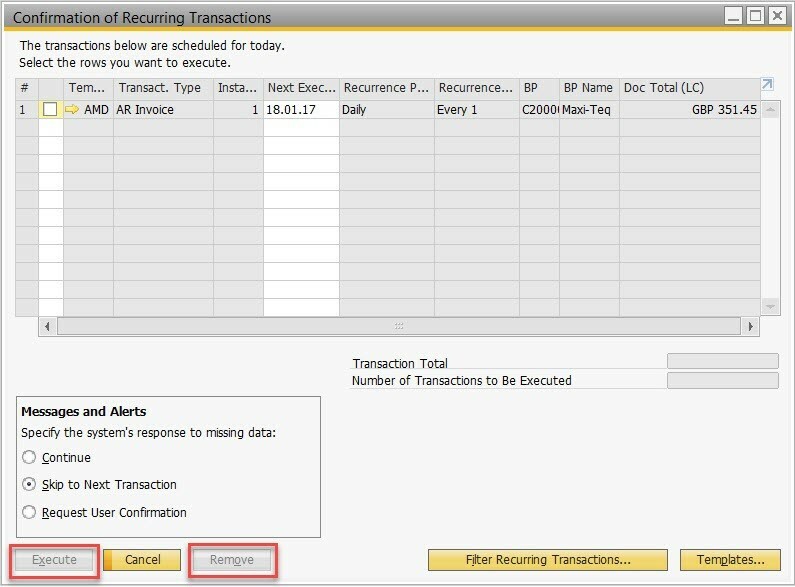 Note: The creation of the Recurring Transaction Template can only be done manually via SAP Business One Client.